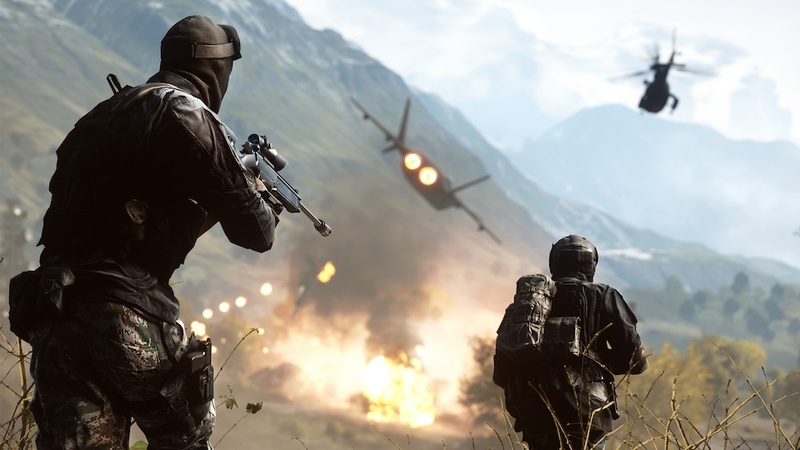 Battlefield may be getting its own TV show thanks to Anonymous Content and Paramount TV. So many sci-fi IP out there that can be made for TV. Mass Effect, Borderlands, Bioshock, Half Life. TV needs more scifi, at least I'm getting my fix from Killjoy's and Dark Matter.